Sainik School Kunjpura Admission 2019 – Sainik School Kunjpura is one of the first five schools established by the Sainik Schools Society, New Delhi in 1961. At present, there are 25 such schools covering all the states of the country. This school was founded by (late) Shri V.K. Krishna Menon, the then Defence Minister of India, on 24th July 1961. The school is situated off the G.T.Road, 8 Kms away from Karnal Town. Latest: Sainik School kunjpura datewise admission of selected candidates has been released, scroll down to check the same. Result and merit list for all the shortlisted candidates have been declared. Aspirants can check that from the link that is provided on this page by providing their roll number and date of birth. Schedule for the AISSEE 2019 is given below. Sainik School Kunjpura Admission 2019 will be done on the basis of All India Sainik Schools Entrance (AISSEE) Examination. Candidates can check complete Information of All India Sainik School Entrance Examination (AISSEE) from the link given below. The result for the Sainik School Kunjpura Admission 2019 has been declared and a separate list for the shortlisted candidates has also be prepared. The candidates who get selected will have to appear for Medical Test and Interview. Click here to check datewise admission of selected candidates of Sainik School Kunjpura. 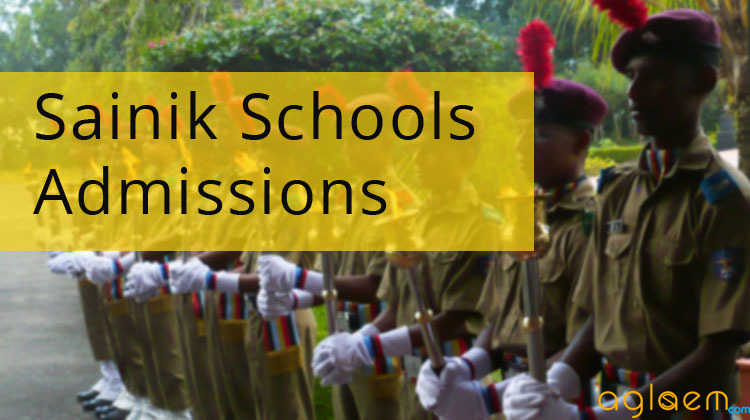 Click here to check final merit of Class VI & IX for Sanik School kunjpura all India Sainik schools. Click here to check an additional list of the successful candidates (written exam) for medical examination. Click here to check date-wise list of selected candidates for Medical examination. 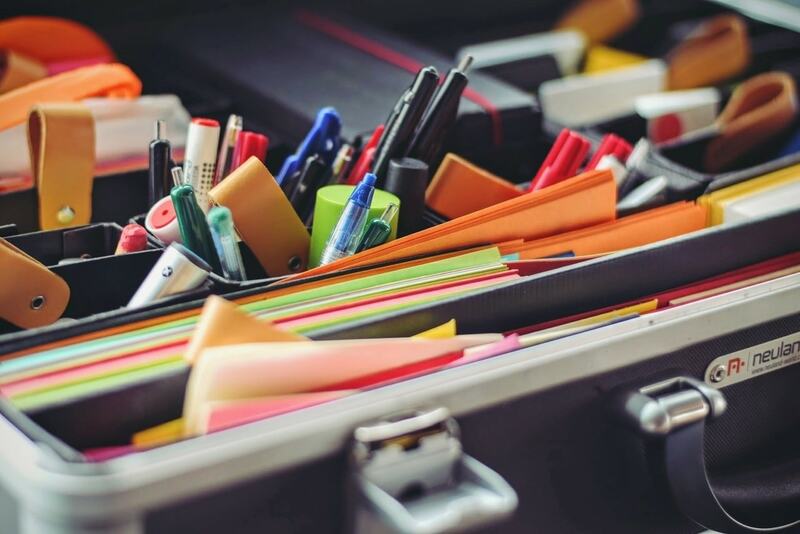 Click here to check the AISSEE Result 2019. The online application form has been filled up on School Website: (www.sskunjpura.org) 08 Oct 2018 and pay the requisite fee online on the school website. Duly completed application form must reach to Principal, Sainik School Kunjpura, Karnal (Haryana) – 132023. Application received after due date/Incomplete application will be summarily rejected and fee once paid will not be refunded. Boys who are between the age of 10 to 12 years and 13 to 15 years respectively on 31st March of the year in which admission is sought are eligible to take the Entrance Examination. For admission to Class IX, the boys should be studying in Class VIII in a recognized school. Admission will be made strictly in order of merit only in classes VI and IX.